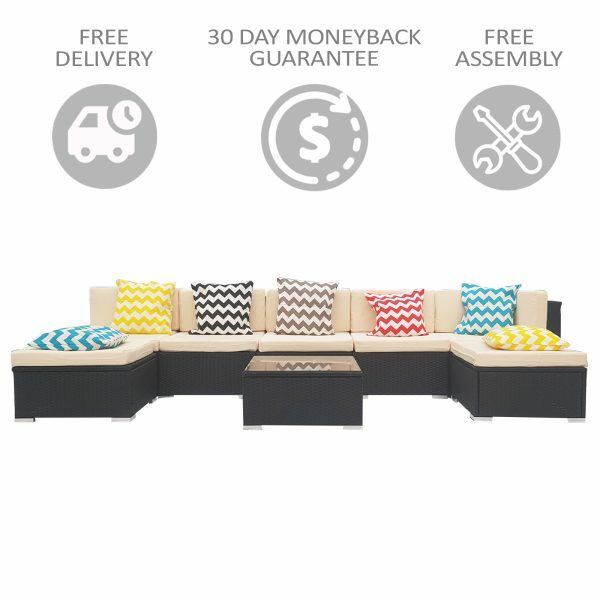 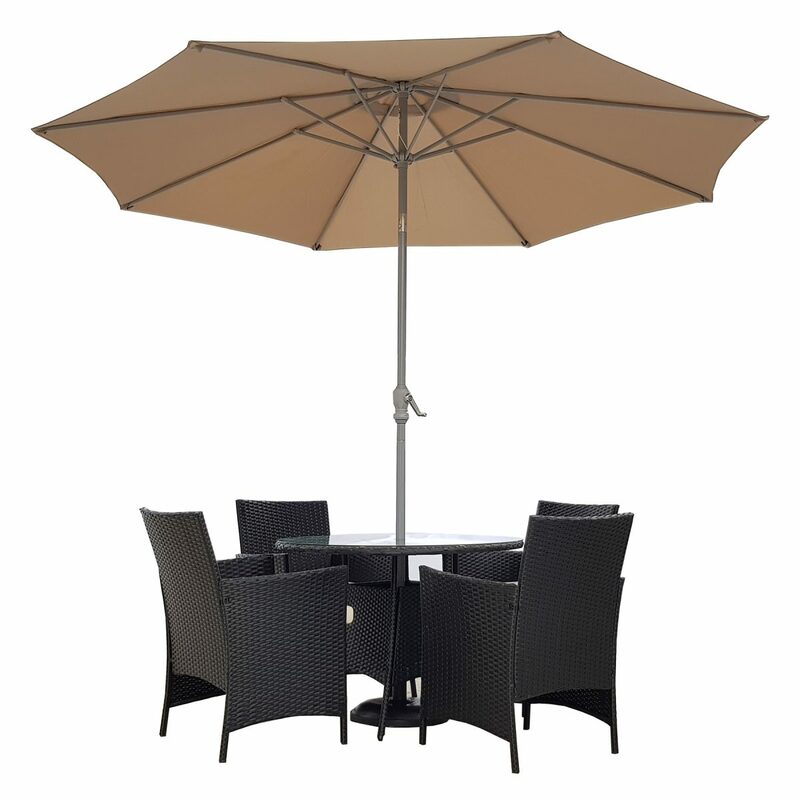 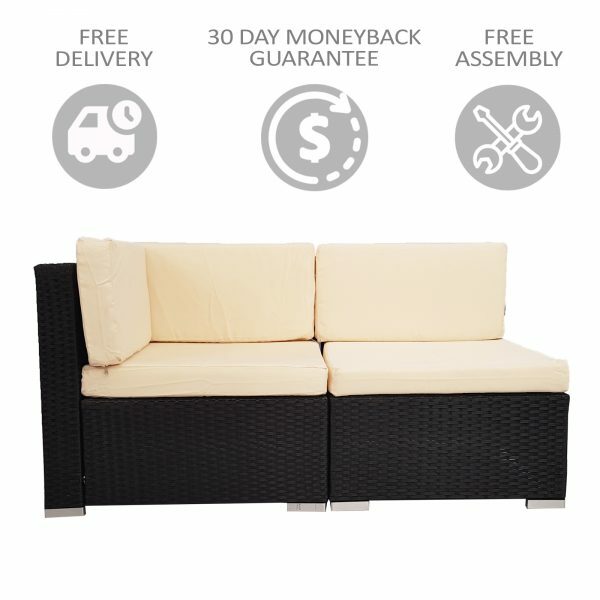 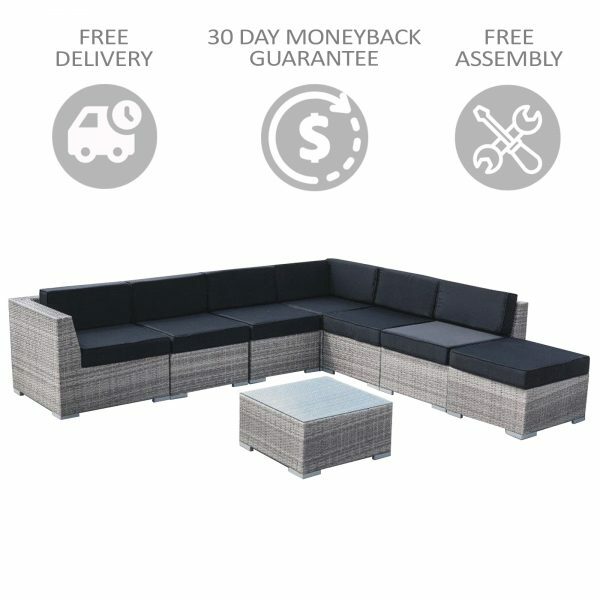 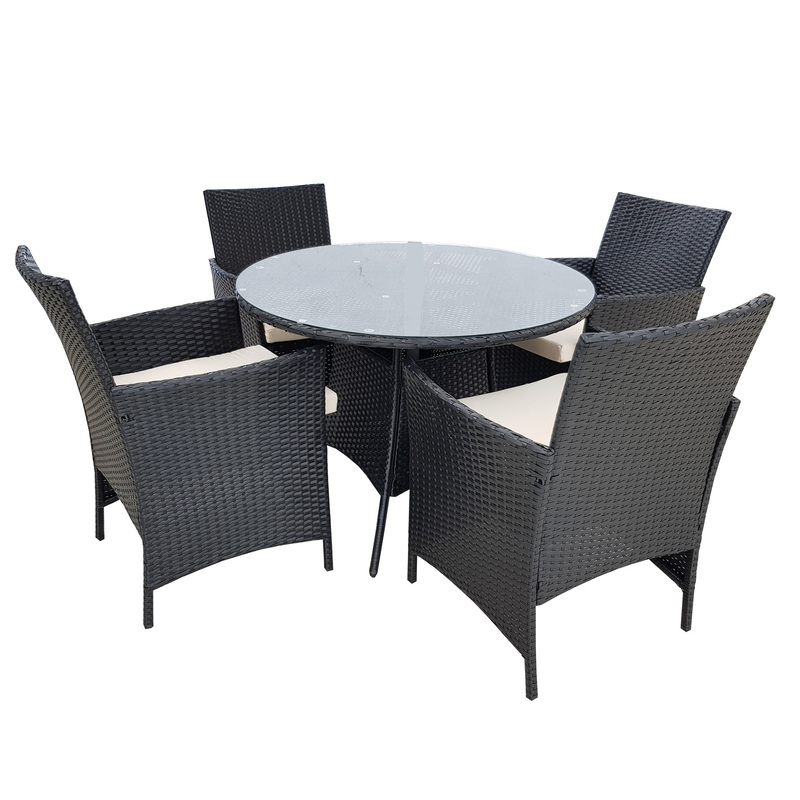 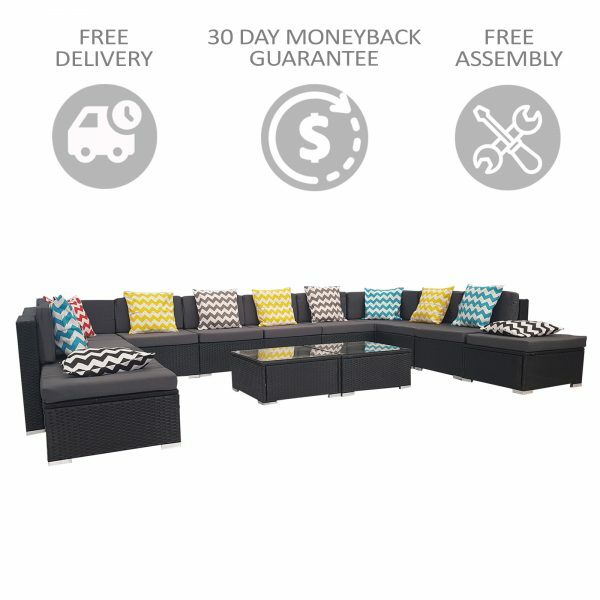 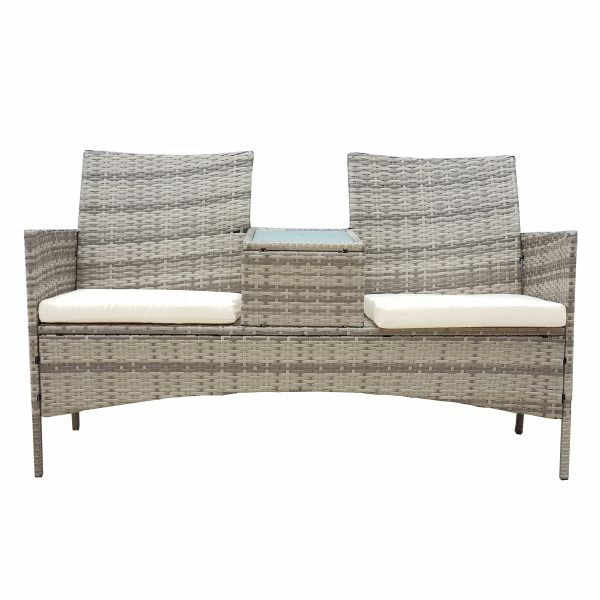 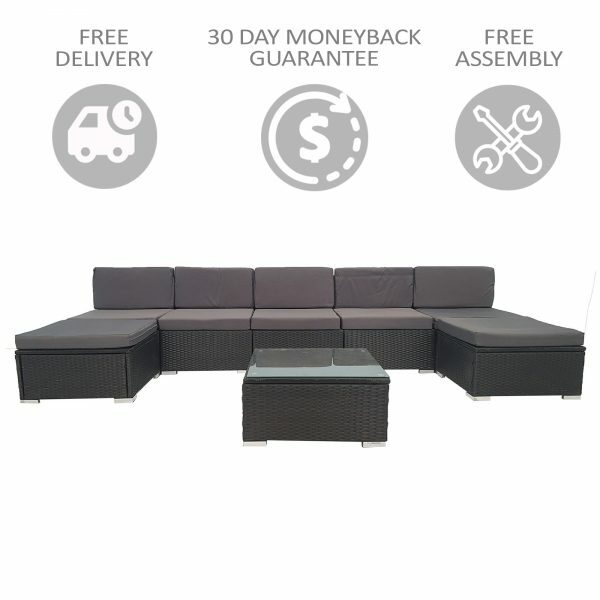 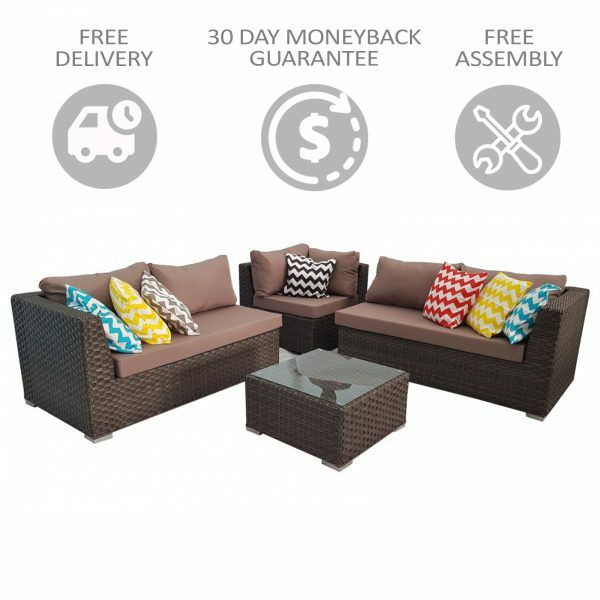 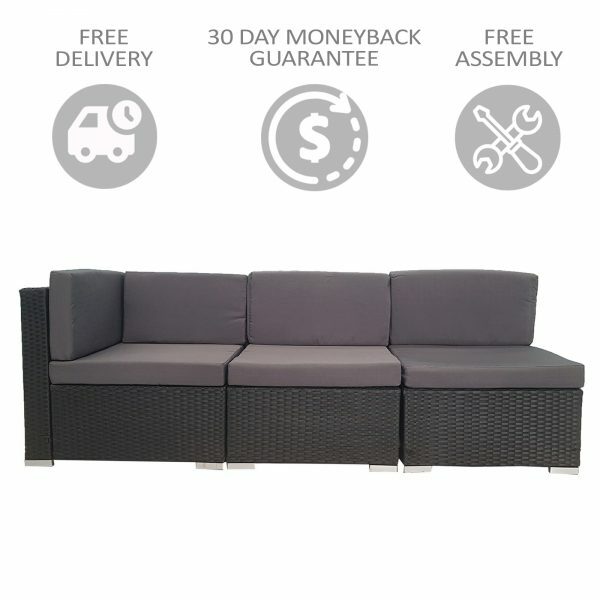 A soothing black coloured rattan set that seats 4 people. 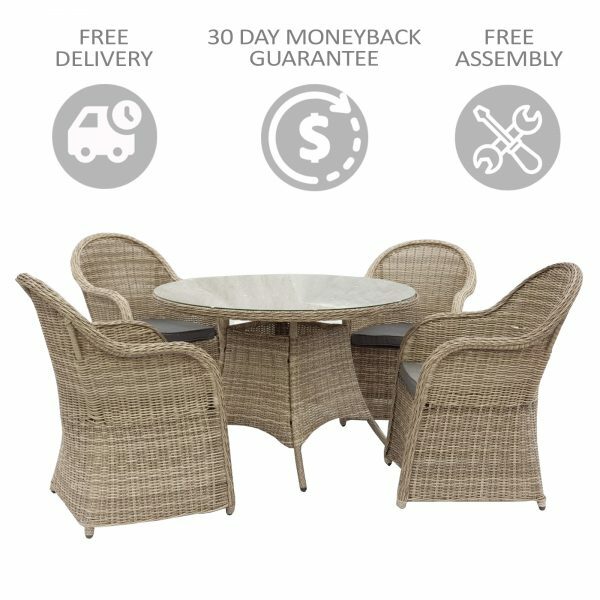 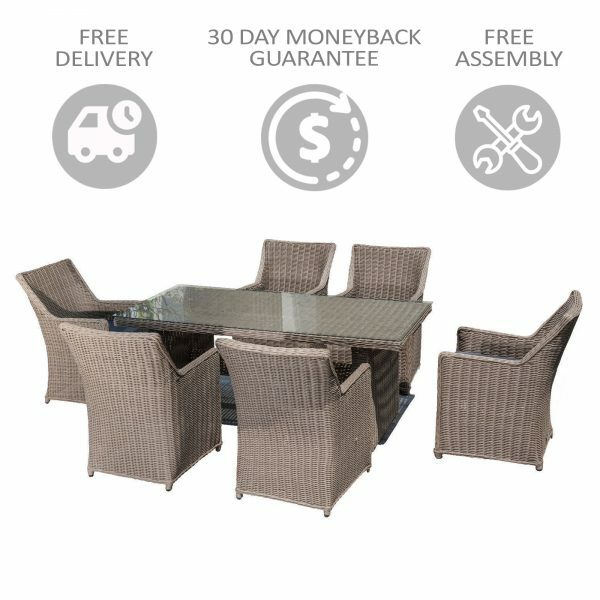 This dining table set come with 4 chairs, 1 table and with umbrella. 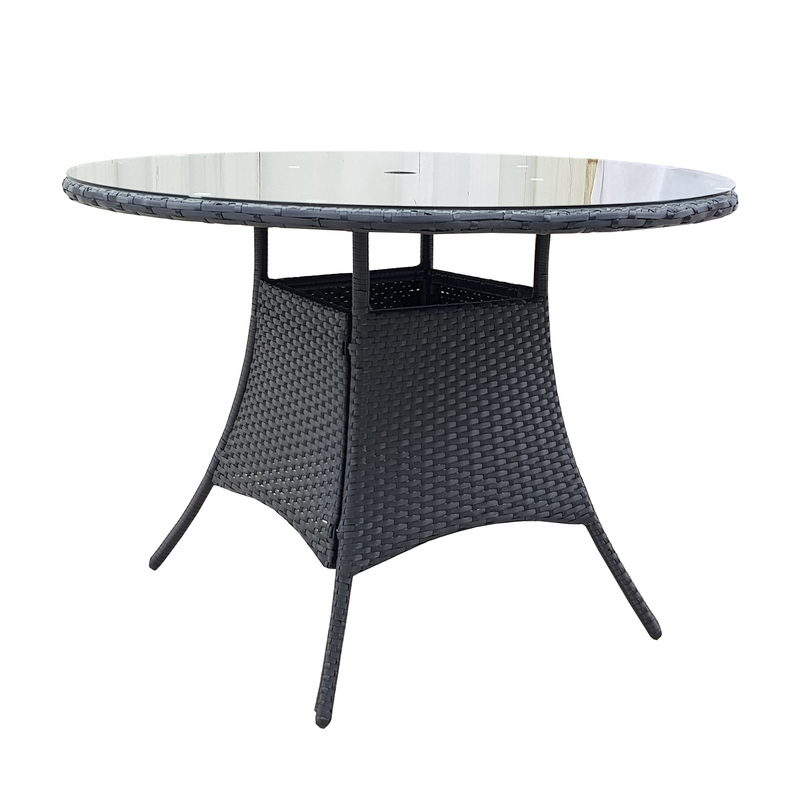 1 table: D101*H73cm, with 5mm clear glass(safety)on the top with umbrella. 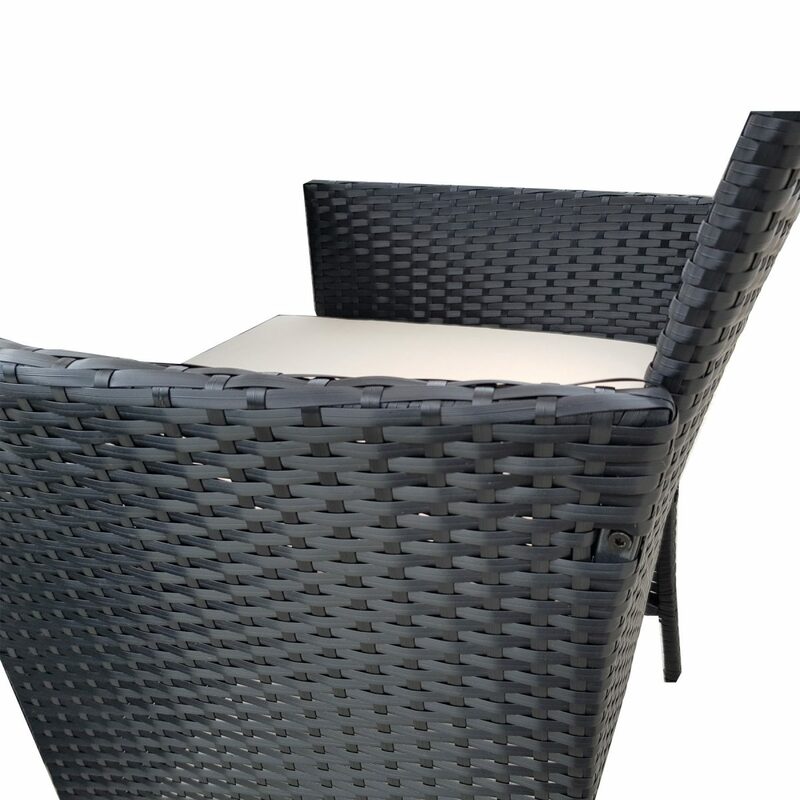 Cushion: 5cm cushions per chair , fabric: 180g waterproof polyester.